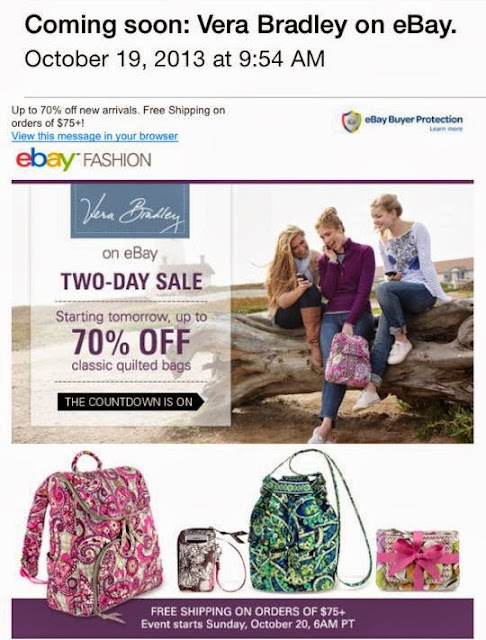 Vera Bradley has set up shop on eBay! Lots of brands have eBay stores and now so does one of our favorites. Vera Bradley will be having a 2 day sale with all kinds of items from wallets to suitcases. While you can't see all of what is in the store right now, you can see a few items and the items rotate through, so the last time I was on there I saw all suitcases, like the ones shown in the bottom photo of the blog post. 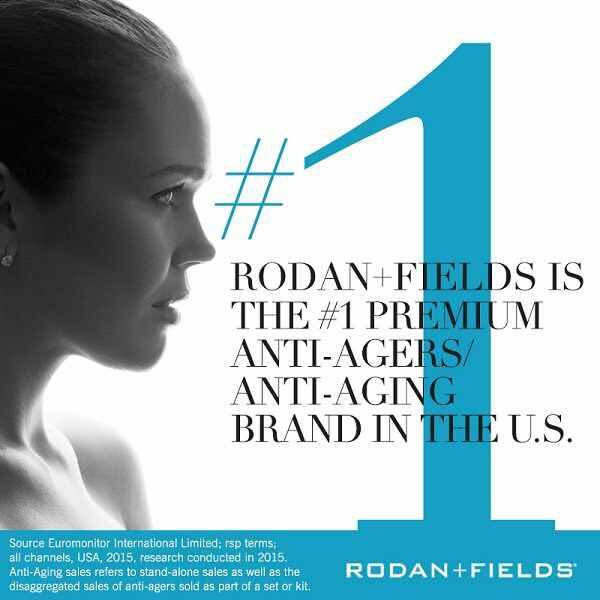 Sale starts October 20 at 6:00am Pacific Time, 9:00am Eastern!! The link to Vera Bradley's store is here: http://www.ebay.com/usr/verabradley The link to this currently shows no items, but that should change tomorrow: http://www.ebay.com/sch/verabradley/m.html?_nkw=&_armrs=1&_ipg=&_from= Best shopping link: http://www.ebay.com/rpp/verabradley/vera-bradley-on-ebay/ and here is a link to one of the suitcases. You can see that at the bottom of the listing you will see other items that you can click to:http://www.ebay.com/itm/Vera-Bradley-22-Expandable-Upright-in-Suzani-/200975761812? And here is a note from Vera Bradley customer service: Vera Bradley has traditionally sold product through many channels including ecommerce websites. This sale with eBay is a very limited time of 48 hours and is limited to retired product. The sale has the potential to increase Vera Bradley’s brand awareness to a customer segment that purchases similar products. On the email, note that Oct 19th is the date the email was sent. I guess the universe is trying to tell me to stop buying Vera. I quit getting emails from them about six weeks ago. I changed my email for my account, but all I got was one welcome email and then nothing. I've got quit a few VB things through Ebay, but no email about this either. Alison, keep up the good work on this blog. You're my only source now. i am not getting emails either and neither are my friends. what's the deal???? I am not getting emails either. Neither are my friends. wonder what the deal is?????? I'm so confused. I see there are currently 326 items for sale. When I click on see items, it only comes up with 5 items. Yet there is feedback from people for items that have not been posted. Kara, I was having the same problem during the weekend. I checked today and I could finally see them. I scored some trio cosmetic bags for $10.99. Got most of my Christmas shopping done!! !